Why do many Westchester property owners select color vinyl fences? Color Vinyl fences are maintenance free, come in many styles, and can be much more affordable than wood or iron fences. Selecting wood grain vinyl fences will give you that wood fence look, without all of the care it needs. Our fence contractors and fencing designers can help you find the perfect fence for your property. 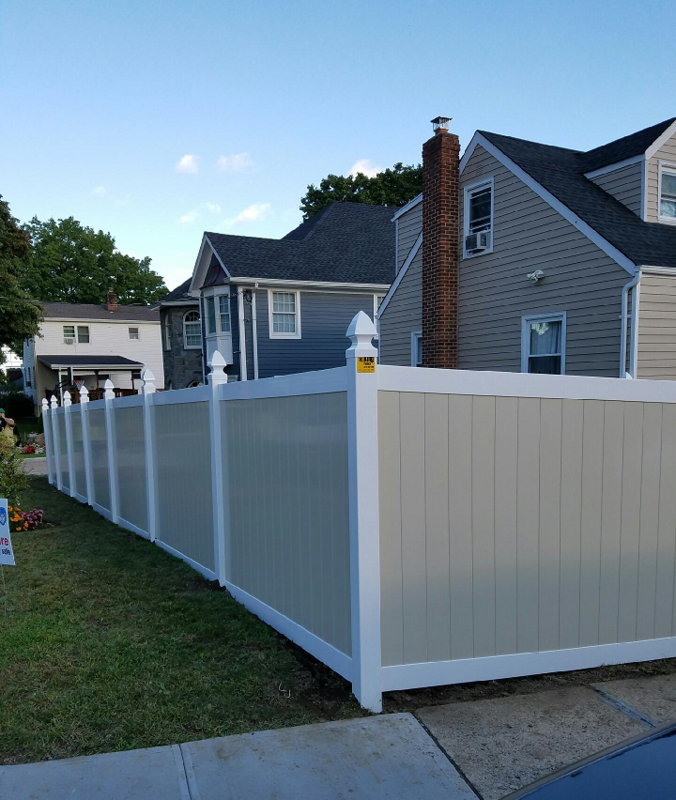 Investing in a fence can bring you many years of pleasure, especially when working with a top Westchester fence company like King Fence. Our goal is to add value to every property owner we serve, and continue to be the best fence company in Westchester!